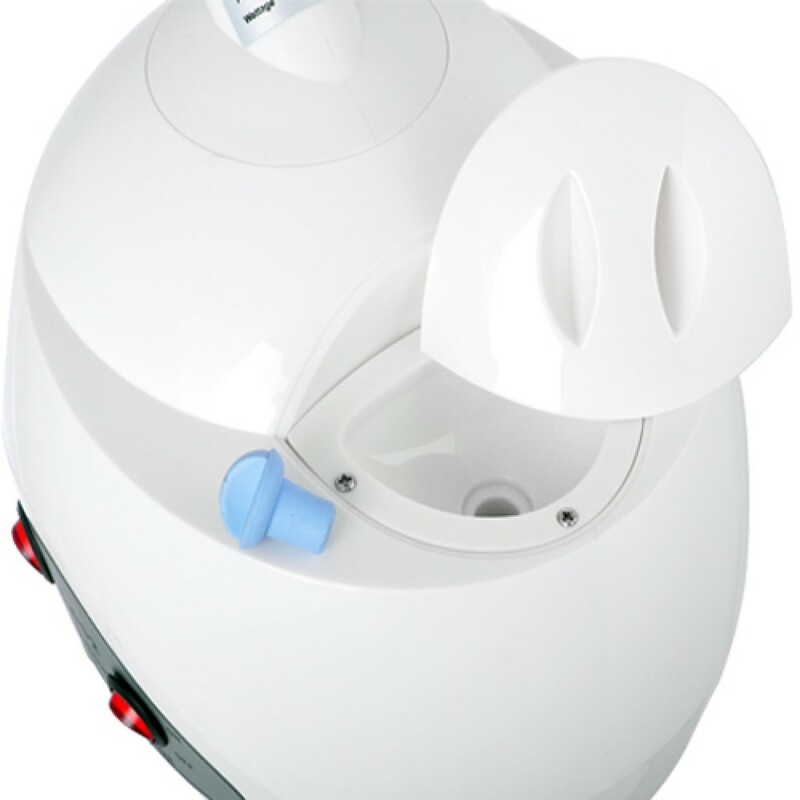 Multifunctional wapozon with hot steam and ozone. 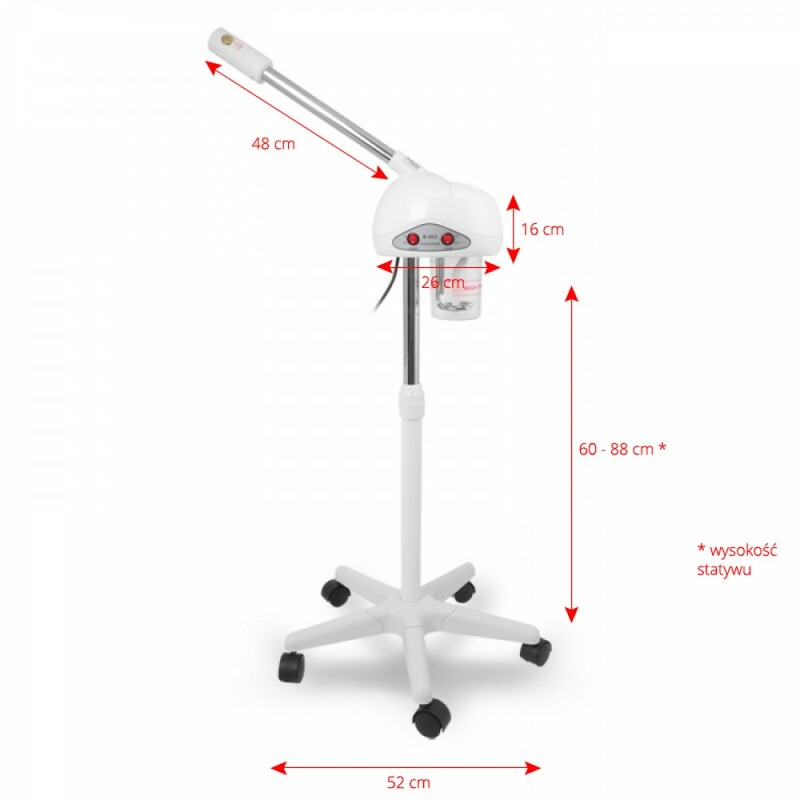 Wapozon is mounted on a stand with adjustable height. 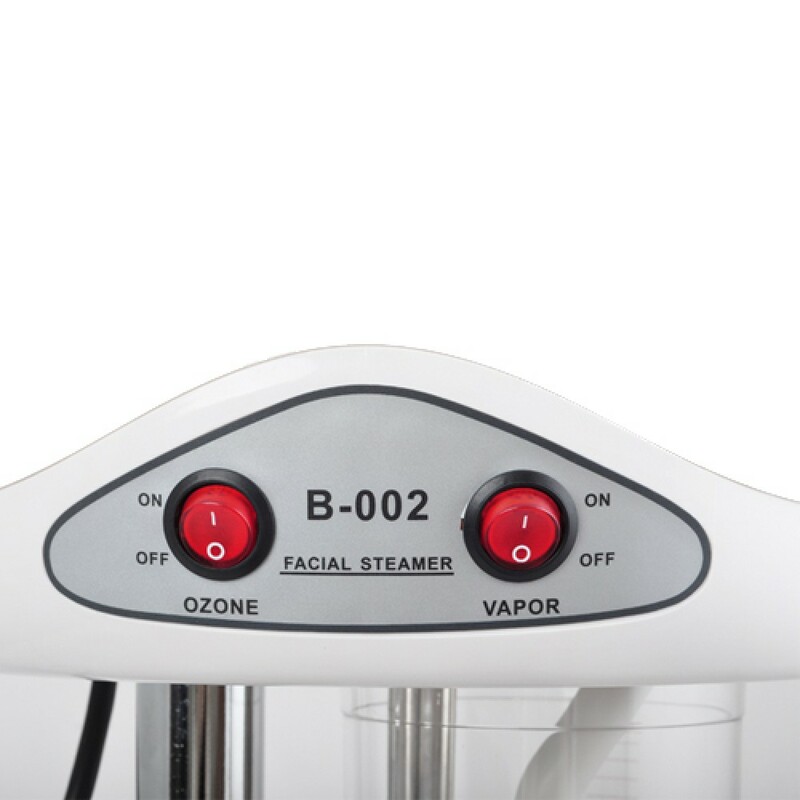 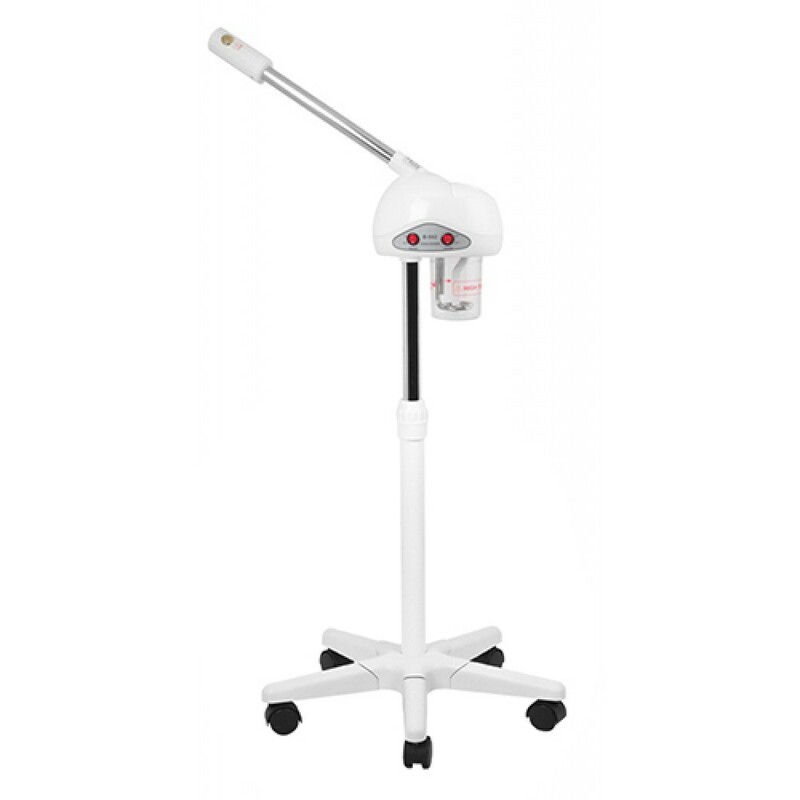 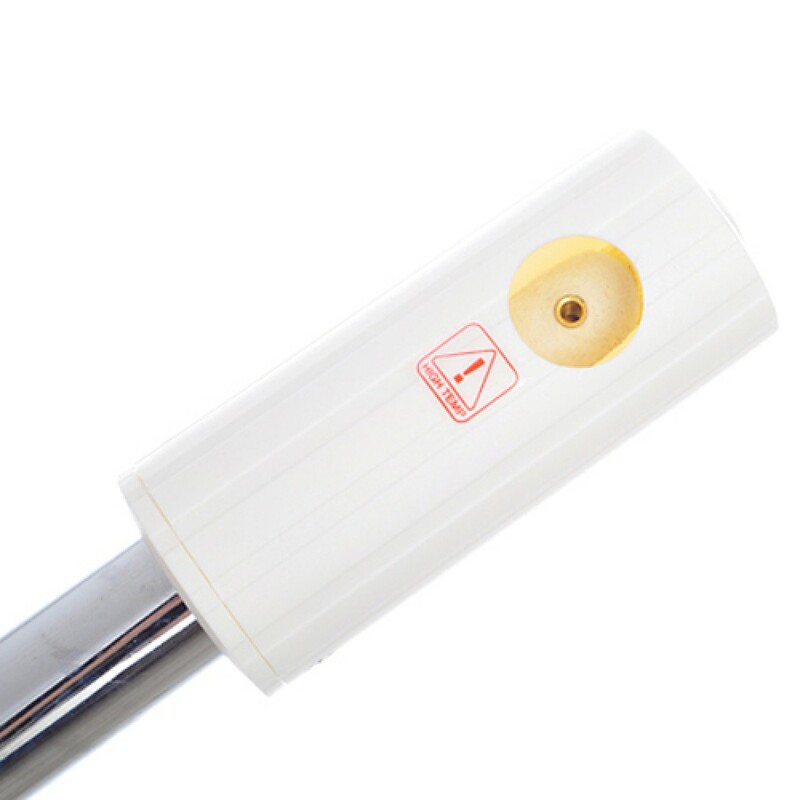 This device is an indispensable device in any cosmetic surgery.